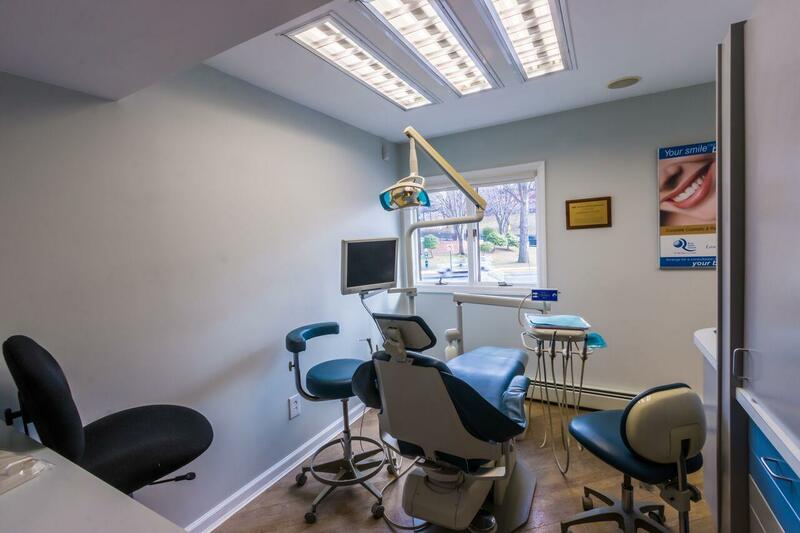 Dr. Leonid Rubinov DDS PhD of Real Smile Dental specializes in: Teeth Whitening, Cosmetic Dentistry, Orthodontics, Full Mouth Rehabilitation, Implants, TMJ, and Perio. 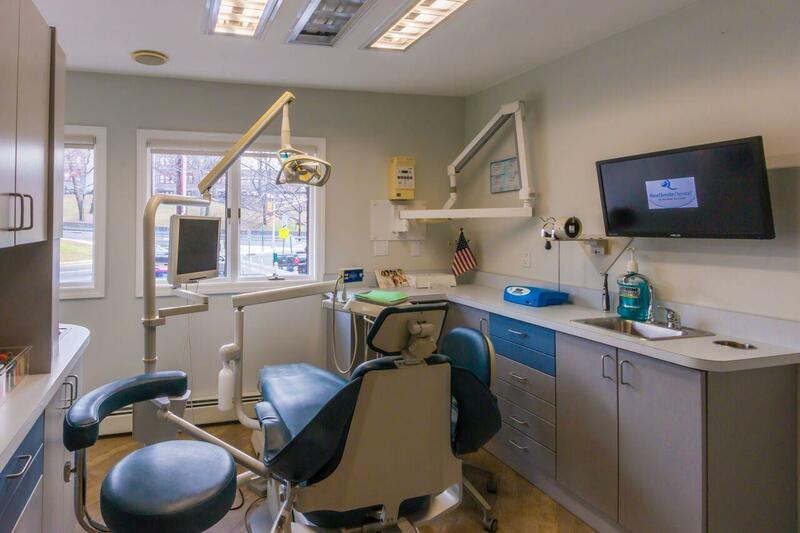 He has three degrees in dentistry with over 35 years of dedication to offer his patients the best dental care possible. 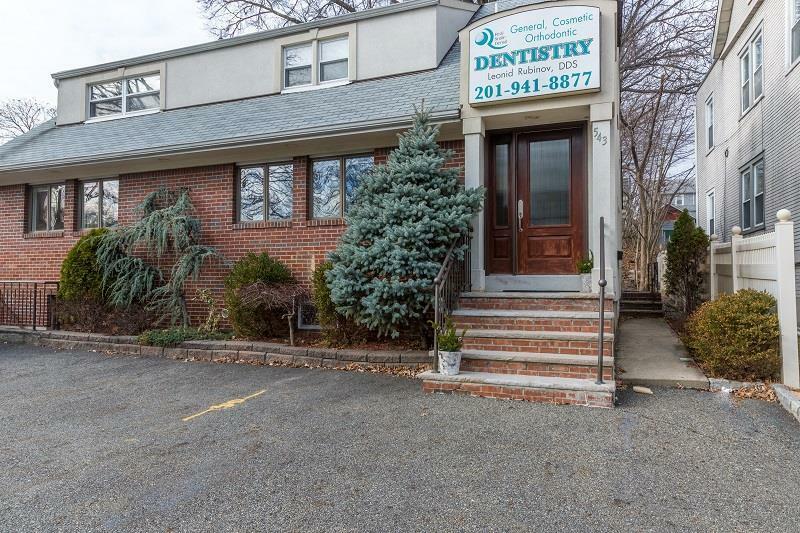 Treating patients from all over the world at his Cliffside Park, NJ office, he is constantly improving his skills, learning new techniques and updating his knowledge in the changing world of dentistry. 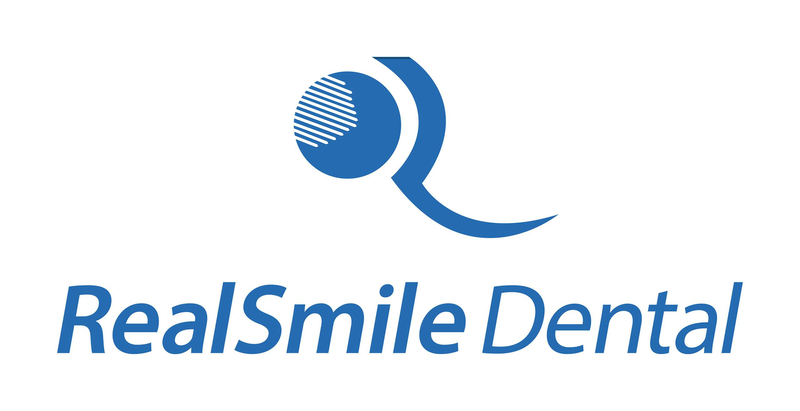 Add RealSmile as a friend? RealSmile will have to accept you as a friend. RealSmile has not posted any messages. 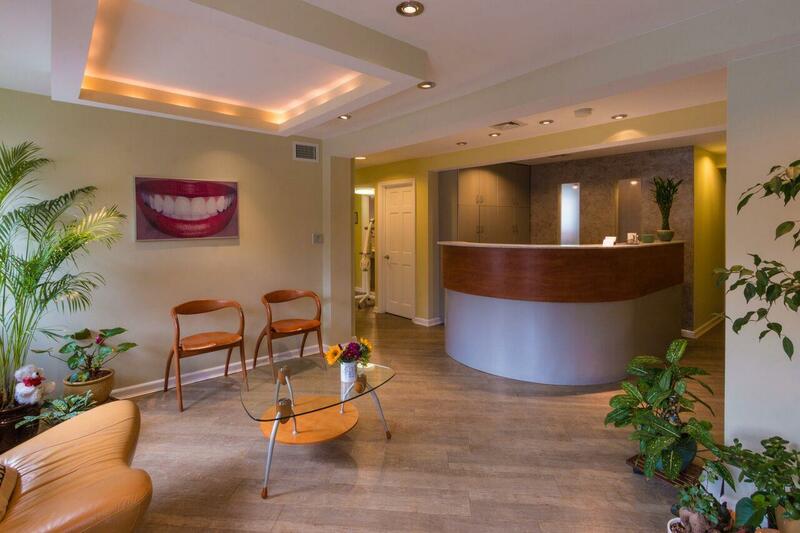 RealSmile has not joined any support groups.